Hello fellow bookworms! I hope that if you are reading this post you are all well and really a brilliant book at the moment. As February's go I had a pretty amazing month as far as bookish things are concerned. I went to MyKindofBook's first ever bookclub in Brighton to celebrate the publication day of Beautiful Broken Things- see my post here. I also got some of the most epic epic book post ever and that was a proof of Morning Star by Pierce Brown. I could go on forever about the Red Rising Series, it is one of the best series I have read since starting this blog and if you haven't read it yet then do! Check out my review for Red Rising here. So not only was I not expecting to get a proof, the email that followed up was probably the BEST email I have had so far this year. It was an invitation to the Howler Party to meet PIERCE BROWN himself! I have never been so excited! I am still yet to post about this, but trust me I will. He was such a nice person and was over the moon to meet him and get my books signed. 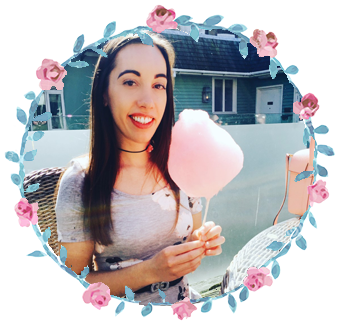 The other piece of good news for February was that I got asked if I would be Book Editor for the new Bloggeration magazine. This is a fantastic magazine set up by the truly wonderful Sarah Moody who blogs at The Prosecco Diaries. This is a magazine for literally any blogger that you can imagine, from theatre, crafts, welsh, mental health to of course books. I am so excited to be representing book bloggers and every month I will be discussing something new. If you have any thoughts on what I should be talking about book wise, do let me know! Now onto the actual books themselves. I had a bit of a slow month and only read 6 books, but I must say that Morning Star was pretty epic in it's length! Overall though some great books read this month. Read on to see what I did manage to read. 1. This Raging Light by Estelle Laure Lucille and Wren were both characters that I felt immense sadness for in This Raging Light. Both their parents pretty much have upped and left Lucille and Wren on their own, not only to look after themselves, but get their food, pay the house bills like gas and electric and still go to school. Both desperately wanting to avoid being put into care, where they will most likely be separated, it falls to Lucille and the help of her friends to prevent this from happening. Lucille finds herself having to get a job as well as go to school and basically do what adults are supposed to do and not seventeen year olds. A melancholy but surprisingly uplifting read that I whizzed through. 2. The Madwoman Upstairs by Catherine Lowell The Madwoman Upstairs tells the story of Samantha Whipple, a descendant of the famous Brontë's. When her Father passes away she moves from America to attend Oxford University. Here she tries to piece together the mystery surrounding her inheritance and it leads her on a very Brontesque literary adventure. Although not a fast paced story, it really was one to get completely swept up in and I loved all the literary criticism discussions. I also really liked the way that Catherine perfectly and expertly interweaves parts of each of the Brontë's stories into this. I thought it worked really well and really added to the sense that Samantha Whipple was a Brontë descendant. I found it absolutely fascinating learning more about the Brontë's, you learn more about them as a family, their dynamics, other interests apart from writing and the mystery surrounding their lives and definitely means you see them in a whole new way. 3. Find Her by Lisa Gardner This was one of those books, where you think oh I will just read the first page and see what it's like and the next thing you know you've read the WHOLE book! How Lisa's books have gone unnoticed by me, I have no idea. She takes thrillers to a whole new level. I was utterly consumed by this fast-paced, literally unputdownable book! This was claustrophobic and all kinds of tense. I never ever want to be put through what Flora had to go through.We are thrown between three different perspectives to add to the sense of anticipation and suspense. We get Flora's perspective as a captive, where she is five years later and the detective's point of view. Whilst Flora is captive, was the most chilling and toe-curling part of this book, but it was the part that I could not stop myself from reading. 4. The Ballroom by Anna Hope Having read Anna's acclaimed debut Wake last year and being so impressed with it, the prospect of her second novel The Ballroom, had me very keen to read. I have a penchant for books written in the 20th century as I find it fascinating to see how much of, not only our way of life, but our way of thinking changed in such a short space of time. The Ballroom highlights just this. Set in 1911, in an asylum, this is where John and Ella meet at the Friday dances in the ballroom, along with the growing tensions of how best to handle the inmates of an asylum. This book made me angry, sad, hopeful, desperate, but ultimately it gives you hope and it took my breath away. 5. Morning Star by Pierce Brown It has been a very long and torturous wait for this final instalment, but it was worth it. Pierce more than delivered with this book and it's length was of epic proportions. Very few authors can tell a story the way Pierce does and this is why this was such an epic, mind-blowing read. It is all consuming and all you can think of is reading this book, nothing else matters and every single one of these books has done this to me. If you are yet to read this series, then firstly where have you been and secondly, google Pierce Brown and that might persuade you! 6. 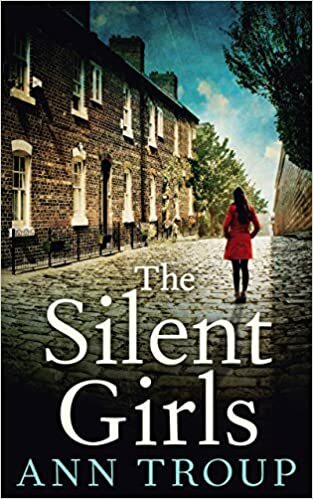 The Silent Girls by Ann Troup Although I was hooked from the beginning and the first 30% or so had me keenly reading on, I did find that the pace of the story did start to slow down. For me, I found there was sometimes superfluous information that slightly detracted from the story. The ending also left us hanging with nothing wrapped up which I found slightly confusing. Overall though a good read that I just had a few issues with. 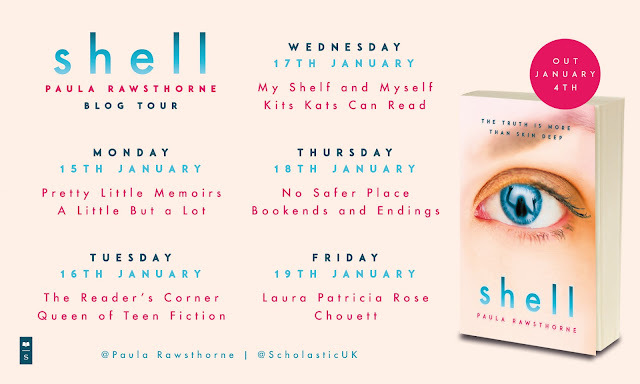 Overall a brilliant selection of books read in February with even better bookish events! I am really looking forward to what March holds.